Thanks to all our sponsors for supporting the club. 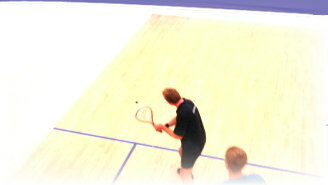 Tonysquash.com, the squash court plastering service. Thanks to Stephen's Family Butchers, now open on Station Road in St Ives, for sponsoring the annual turkey competition.